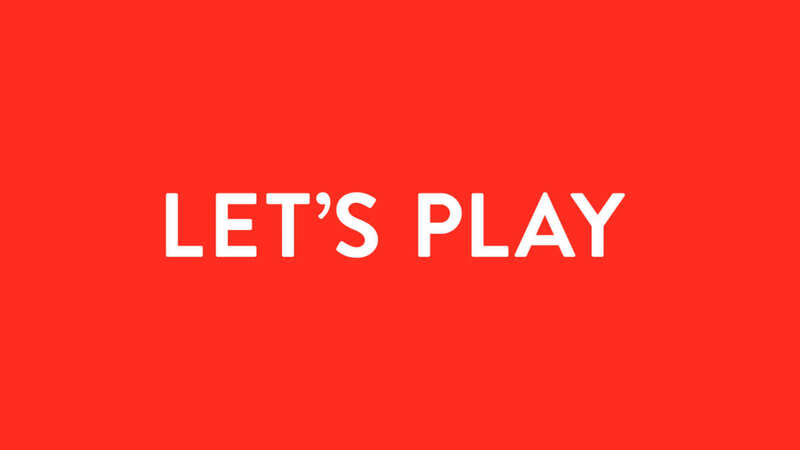 A new world of PLAY. 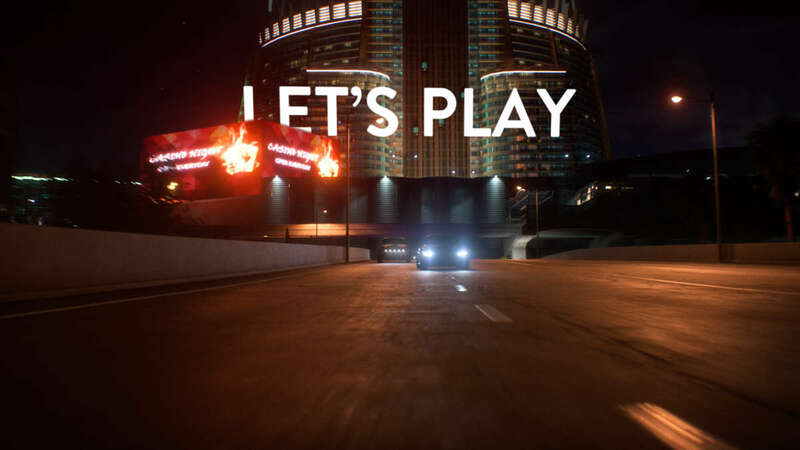 At last year’s inaugural PLAY event, EA opened the doors to the players, giving them unprecedented first looks at the games they love – the ones that bring us together to ignite the power of play, fuel competition, and encourage us all to explore. 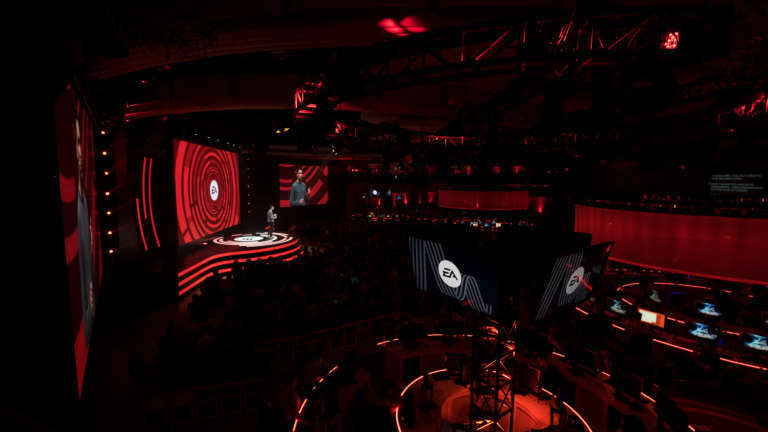 This year, EA has completely re-cast the mold, taking over the Hollywood Palladium for 3 days of ground-breaking announcements, early access to new titles, and a high-energy, fan-tailored experience. What’s more, if you can’t make it to Hollywood to stop through in person, all of today’s highlights are being broadcast around the world via livestream HERE. The press conference will take place in the entirely re-imagined Palladium interior, lovingly titled The Creator Cave. This hub of activity brings together press, influencers, developers, and players in a dynamic space that allows the experience to expand beyond the venue doors through the livestream and encourages interactivity as attendees share their stories in real time with the world. 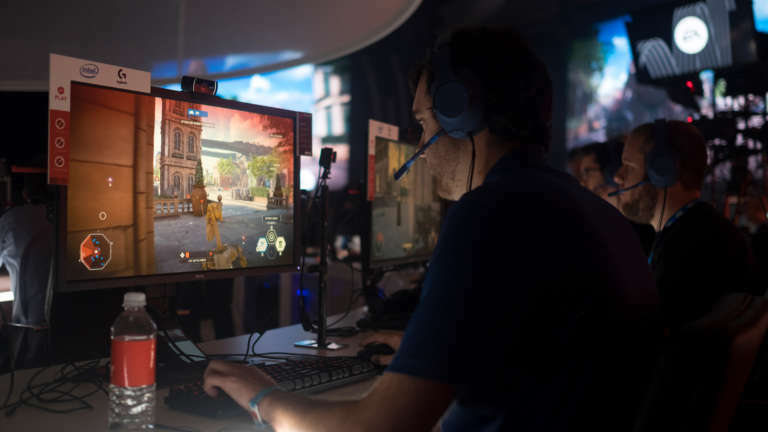 After the press conference, the event will move outside to kick off the FanFest, giving the power to the players with access to 10 game experiences at over 140 hands-on gaming stations. To cap off the first day, eight-time platinum recording artist Nas, DJ Green Lantern, and Dave East will be performing on the balcony just off Sunset BLVD, and that’s just the beginning of the surprises in store. 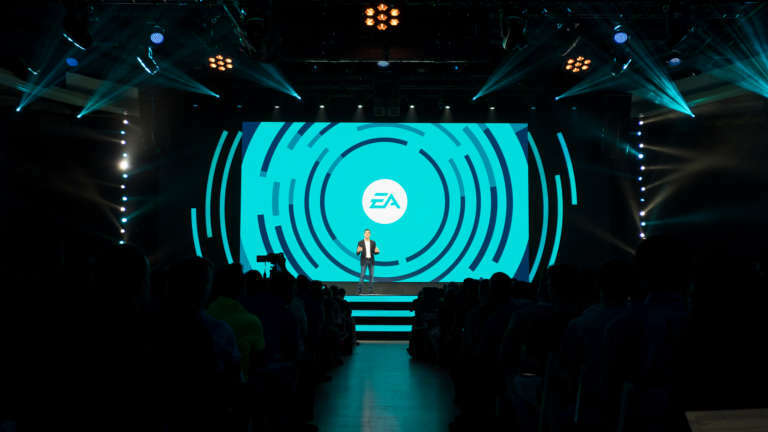 In addition, EA has again come together with their player communities to donate $1 million to charity through their Play to Give initiative, celebrating the positive connections we make by playing games, and contributing to organizations that share their commitment to building a more inclusive world. 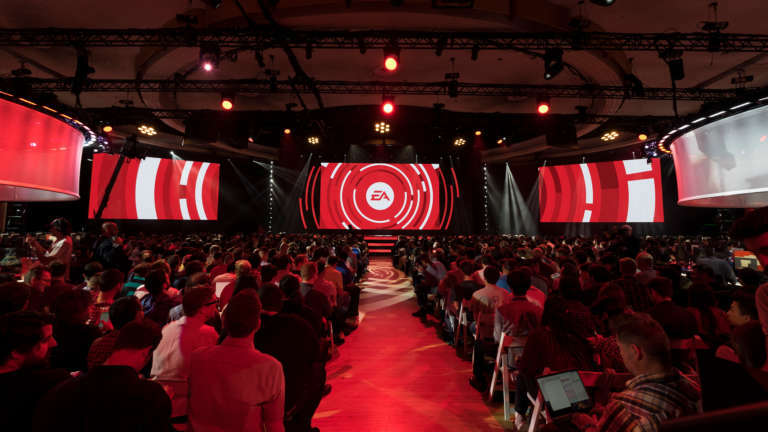 We partnered with the team at EA to help bring the the event branding, motion graphics and video, space planning, and event design to life; and are beyond stoked to once again help them invite the players further into the heart of the experience. 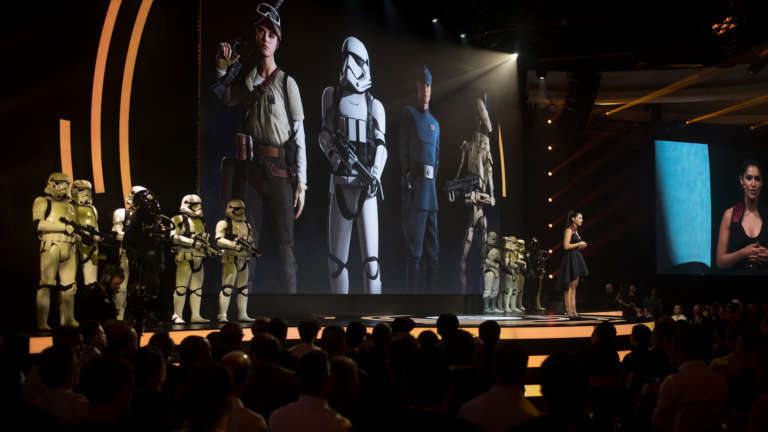 Get all the info you need about the event at EA’s site.